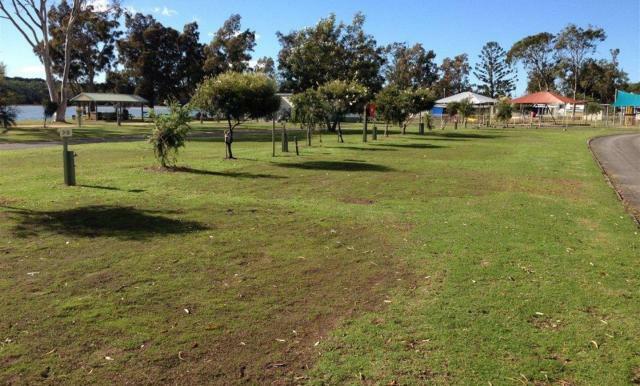 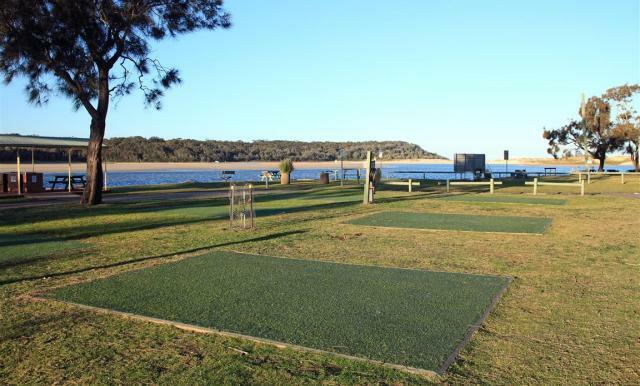 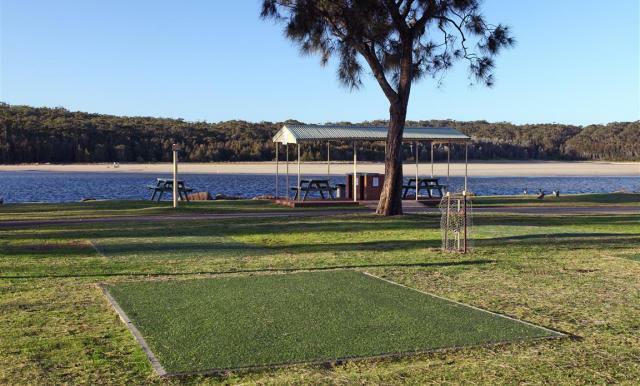 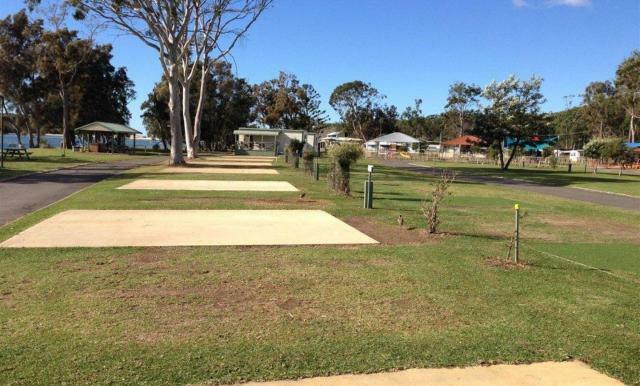 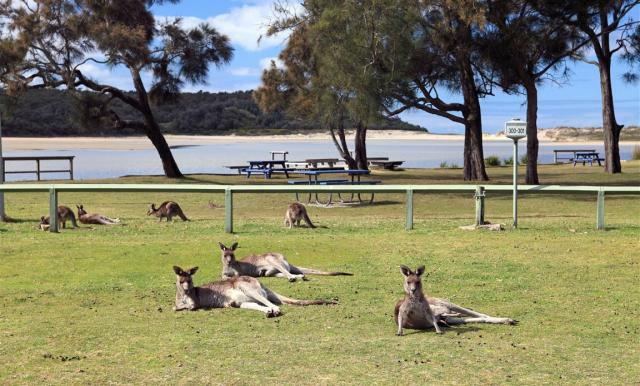 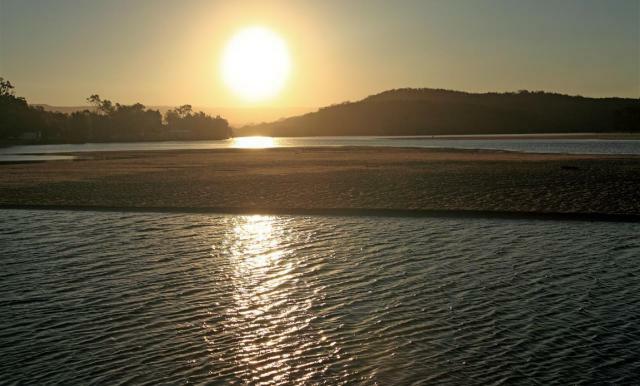 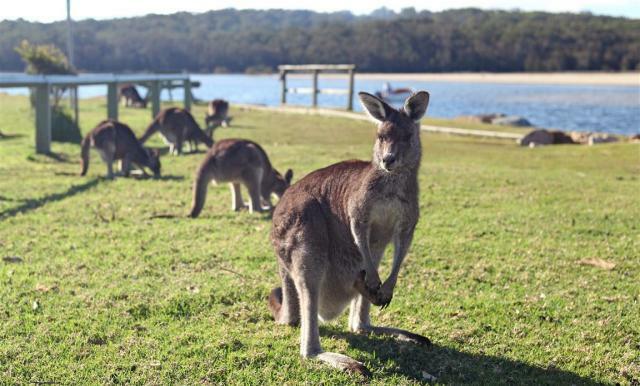 Located on the lakefront with beach access, Lake Conjola Entrance Tourist Park offers level double concrete slabs, synthetic and grassed sites. 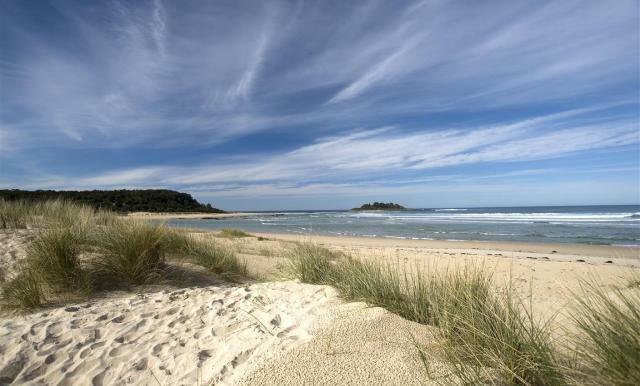 All sites are connected to a 15-amp power supply and running water. 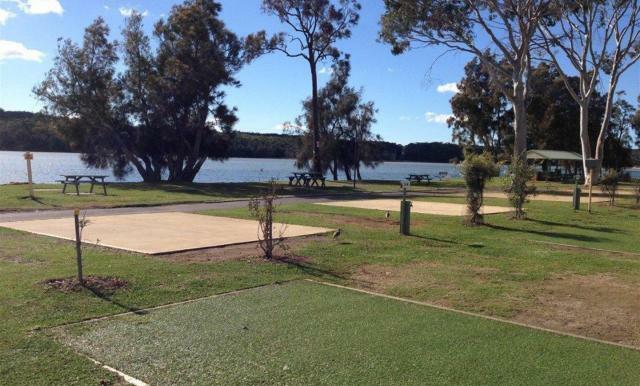 We have 16 free communal BBQ's located throughout the park and 3 large amenities blocks for your convenience.